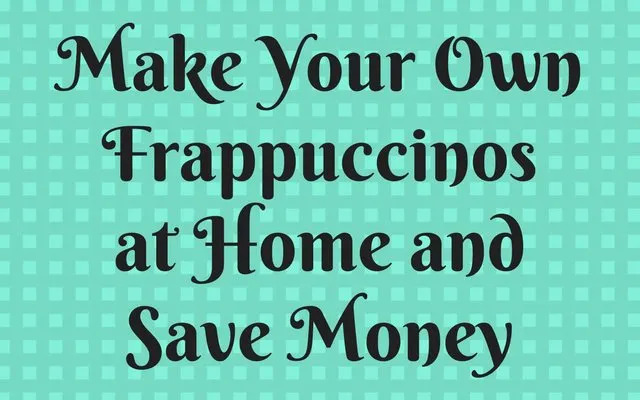 Would you like to save a few bucks off your beloved Starbucks Frappuccino®? 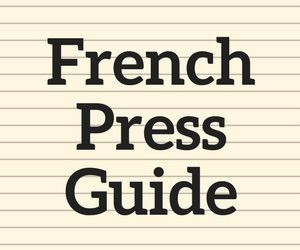 Here is a step-by-step guide to different ways you can make yours at home. We are going to demonstrate how to make three different flavors: Vanilla, Mocha, and Caramel. The Frappuccino you buy at Starbucks can be challenging to emulate. 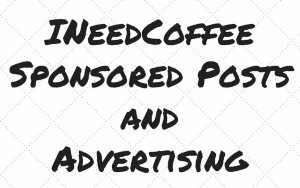 This is because they use some specialized ingredients such as the Frappuccino base to fit their brand. However, this doesn’t mean one cannot make theirs at home which could taste as close as the signature Starbucks brew. The Frappuccino drink is based on an iced cappuccino and is sometimes topped with whipped cream. A Frappuccino will contain espresso, coffee, whipped cream, sweeteners, and milk. 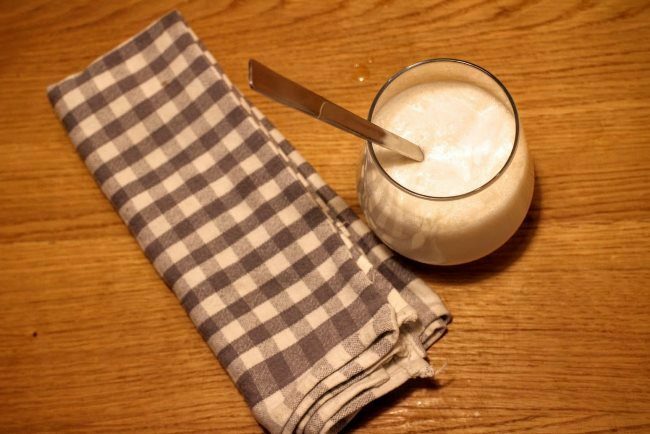 In the following recipes, we use alternatives of the Frappuccino base such as ice cream or condensed milk to thicken and sweeten our homemade Frappuccino. 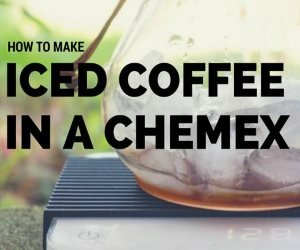 Each of the drink recipes below will have coffee component. Starbucks uses a mix of both coffee and espresso. If you have an espresso machine, by all means, uses espresso. The intense flavor of espresso will hold up well against the other ingredients. 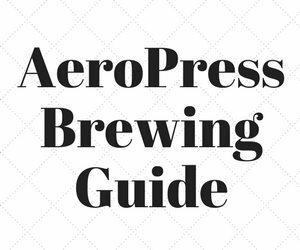 If you do not have an espresso machine, you can make strong “espresso like” shots using an AeroPress or Stovetop espresso maker. See the article Making Lattes Without an Espresso Machine for more details. Another option is to use instant coffee. Starbucks makes a line of instant coffees called VIA Instant. Their Italian Roast is the best option for your homemade Frappuccino, but other varietals should be fine as well. Trader Joe’s also makes a decent instant coffee. Although using instant coffee is super convenient and cheap, the downside is it has less caffeine than espresso or brewed coffee, so your drink may be missing the kick you require. The first drink we are making is the classic Vanilla. Add the ice cubes in your glass followed by the milk, then the vanilla extract. This should be an estimate for one serving. Pour this into your blender and pour the contents of one Starbucks instant coffee sachet or espresso shot. Serve in your glass and enjoy! The strength of the coffee brew will determine the final taste of the brew. This is why you need to make it strong since it will be diluted by the ice, milk and other liquids. You can always add more coffee to dial in your ideal strength level. 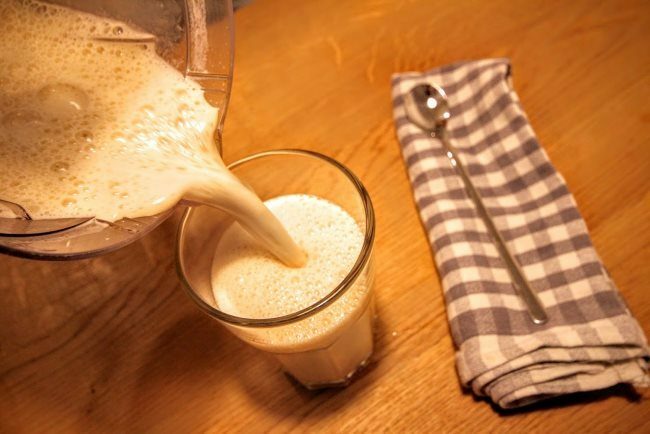 For a thicker blend, use whole milk and add an extra glass of ice. You can also top your iced drink with whipped cream and other flavorings. Combine all the ingredients except the whipped cream in a blender with the ice on top. 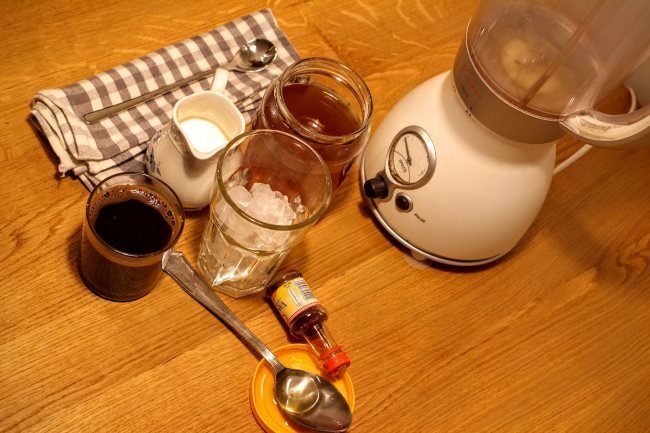 Blend on medium-low till your drink appears smooth (or the ice is fully broken). Depending on the consistency or taste you want, you can pour in more condensed milk, ice, and flavorings of your choice. 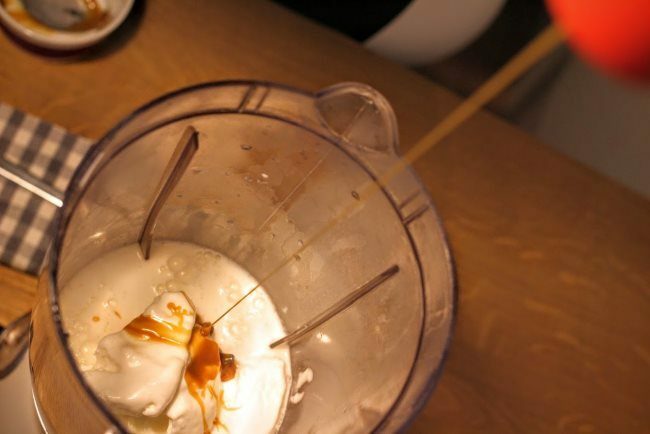 Add your milk, ice cubes, caramel syrup, 1 tablespoon of caramel sauce and the ice cream into the blender. Pour into your glass followed by the whipped cream. 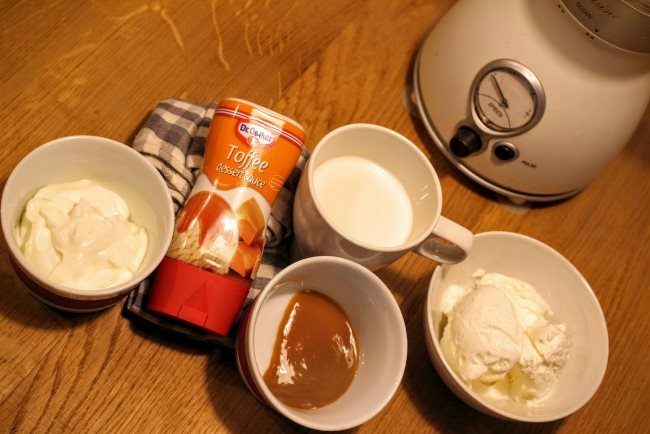 You can sprinkle the remaining caramel sauce on top for a breathtaking taste and beautiful appearance. Starbucks definitely makes some good Frappuccinos but, as we all know, it’s not very affordable, especially if you are loving them so much that you want to drink one every day. These 3 recipes make really great copycat drinks for a fraction of a price. We’re even sure that most of you already have these ingredients at home. The taste is amazing, customization variations are endless, and preparing one of these really doesn’t take a lot of time. Pour them into a to-go cup or tumbler and spell your name wrong on it, and you won’t even notice it’s not Starbucks! Michael Hibbs is a "self-made barista" and currently shares his love for coffee on his website Little Coffee Place. Coffee is his passion and he can't spend a day without a hot and delicious cup of joe.